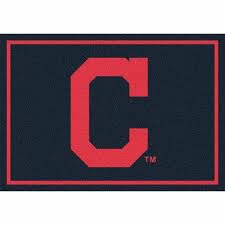 to receive the 15% discount off $398.00 or higher priced in-stock rugs! 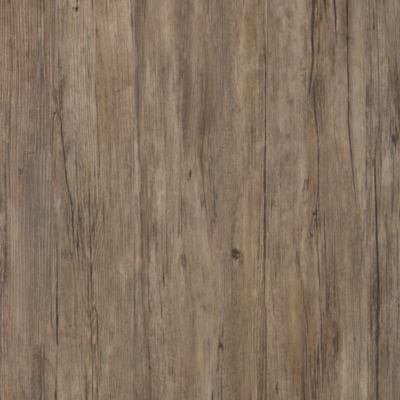 Coupon page must be mentioned or presented at time of original sale for discount. 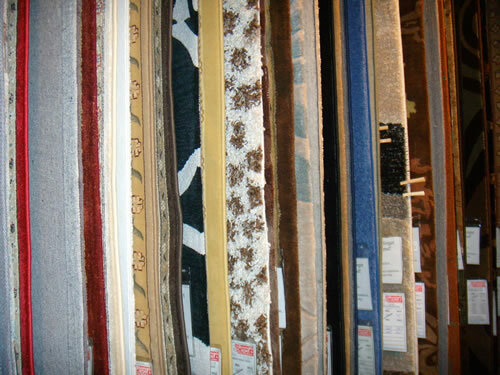 or in-store specials, or clearance sale rugs. No prior sales. 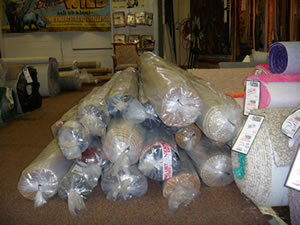 Free packaged rug pad with each $598.00 or higher priced in-stock rug! No prior sales. Must mention or show page printout at time of sale. Teebaud Rug Pads and Rug Assist Premium Fiber Rug Pads on sale! 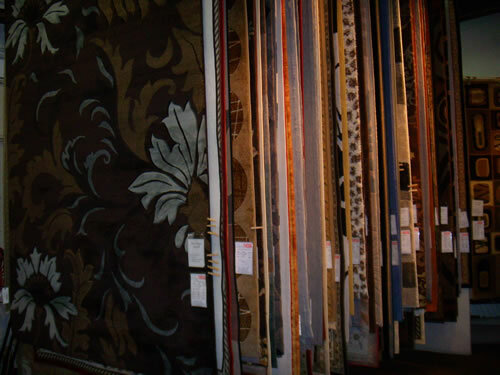 See Store for more savings specials on carpet, flooring, and area rugs. 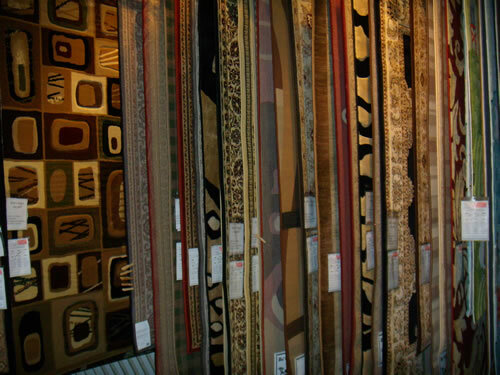 See our huge selection of in-stock rugs!